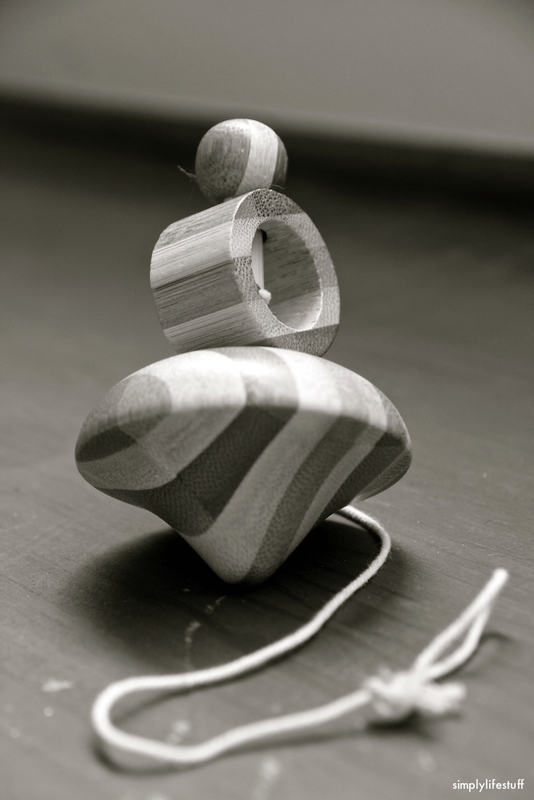 Sonel’s Corner is hosting a b+w photo challenge and this week’s theme is toys. I remember when the rubic cube came out in the 70’s. Everyone seemed to get one for Christmas.. They were really popular right away. Something diffrent.. Good post. I played with one when I was a kid. Loved it. Thanks! Thanks. Legos are definitely good fun for many hours. Thanks for hosting. Thanks so much for visiting and for the kind words. Took a look in my lil’ guys toy stash and these are the ones that caught my eye. I look forward to seeing more of your photos, as well. 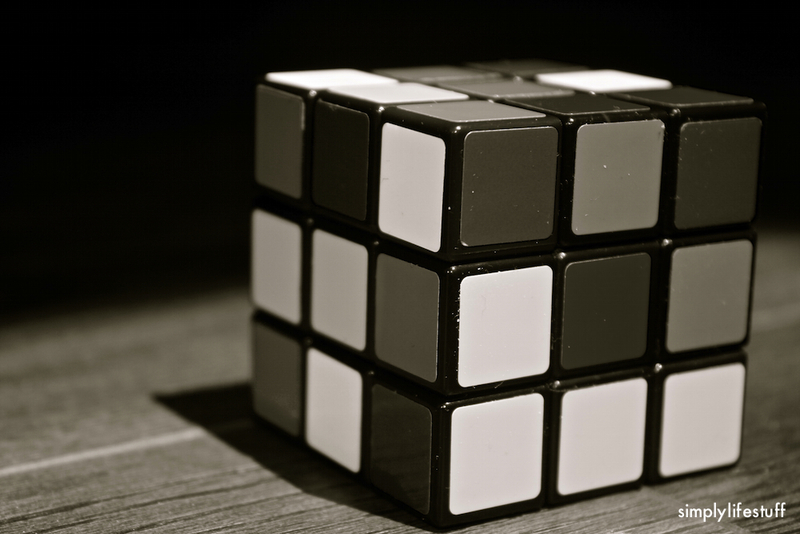 The Rubix cube looks like mine….. Not solved. 🙂 I was never good at it. I looks wonderful in black and white! 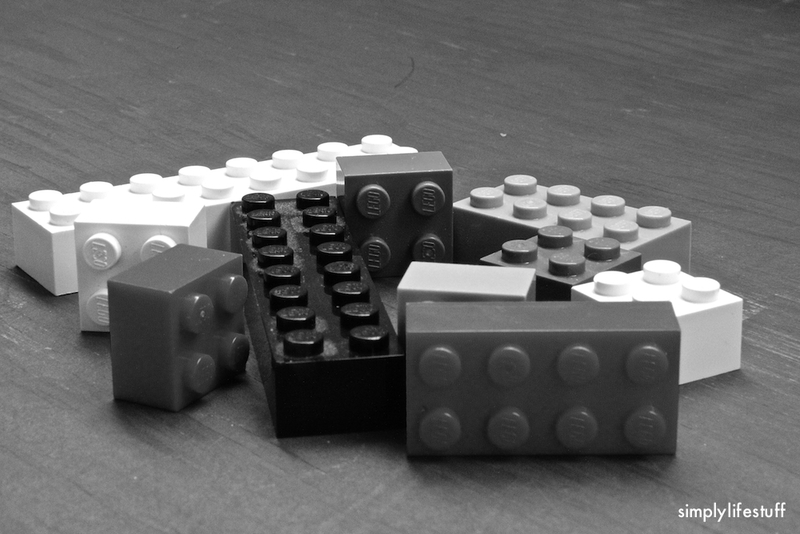 And Lego, oh how I love it. I could solve it as a child, but my memory and skill fails me now. However, my lil’ guy found an app where you enter your colors on each side and it shows you how to solve it step by step. Legos make for many hours of fun.